Exciting and rewarding cultural exchange opportunity. Mundaring Christian College has another exciting opportunity to host a group of Indonesian students from Kairos School in Jakarta and Elyon School in Surabaya. We are looking for friendly supportive families who are willing to host a student during their stay in Australia and be a part of this exciting experience. The students are aged 13 – 16 years old. Don’t worry if your children are not the same age as the students. The Indonesian students tend to mix well with students of different ages. When: Friday 13th September – Friday 20th September (7 nights). What: Host families only need to provide a bed (mattress is OK), meals as well as your friendship. 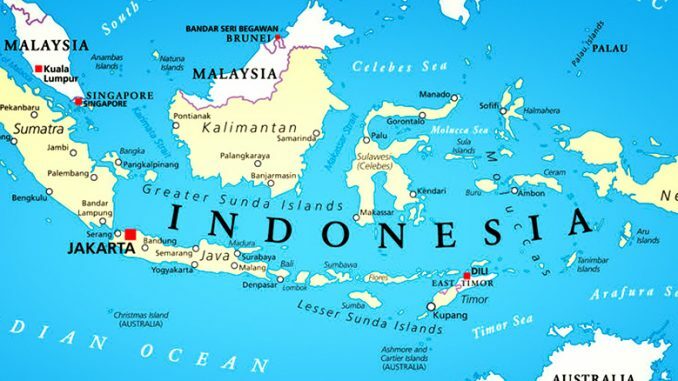 Why: It is a fantastic opportunity to experience Indonesian culture in your own home and form international friendship between Australia and Indonesia. It’s also a lot of fun and very rewarding in many ways.